The meeting was held at the Big Green Bookshop, 1 Brampton Park Road, N22. Thirty-three people attended including two officers from Haringey Council, with three apologies. Crouch End Open Space; Fortune Area Residents Association; Friends of Alexandra Park; Friends of Chestnut Park; Friends of the Earth Tottenham and Wood Green; Friends of Lordship Rec; Friends of the New River; Friends of Priory Common; Friends of Queens Woods; GrowN22; Hanley Tennis Club; Hornsey Historical Society; Lordship Hub Coop; Markfield Beam Engine; Meadow Orchard Project; Parkside Malvern Residents Association; Pymmes Brook Community Modelling; Railway Cottages Residents Association; Stonebridge Lock Coalition (apologies); Sustainable Haringey; Thames 21. John Miles explained that the Forum would be open to all those involved, or wishing to be involved, with improving the condition, use and access of Haringeys rivers. The intention of the meeting was to explore the current situation and to agree on the usefulness and purpose of a borough-wide organisation to pool ideas and resources. The meeting had the backing of the Friends of Haringey Parks Forum which had voted its full support on Saturday, February 2nd. 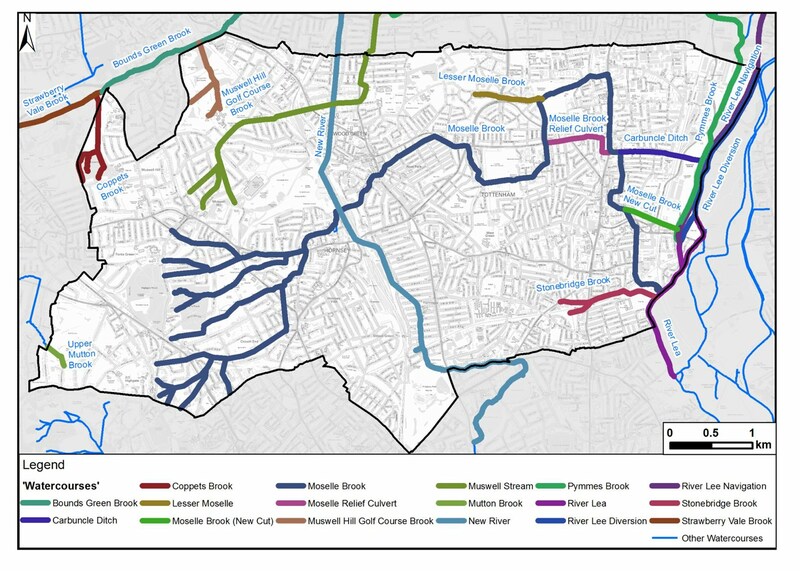 A slide from the 2015 Flood Risk Assessment showed the location of the main Haringey water courses including those which are culverted (reflecting the Hornsey Historical Society publication ‘Haringey’s Hidden Streams’ from 2005). Since 2012 the Friends of Parks Forum have provided a Moselle River Walk map and carried out guided walks. Daylighting the Moselle through Lordship Rec has been a major achievement. Inaccuracies in the Flood Risk Assessment map were noted. Issues were discussed with respect to water quality in Queen’s Wood (where the Friends monitor nitrate and phosphate levels in three of the source streams); poor drainage in Crouch End Open Space, Shepherd’s Cot, Meadow Orchard and Downhills Park; SUDS maintenance in Hornsey High Street; sewage affecting Stonebridge Brook underneath the Chestnuts and in the Moselle at Lordship Rec; invasive vegetation on the Lea and the constant littering of the cut near the skate-park in the Markfield. There is interest in improving Pymmes Brook where it is culverted and fenced off in Tottenham marshes. 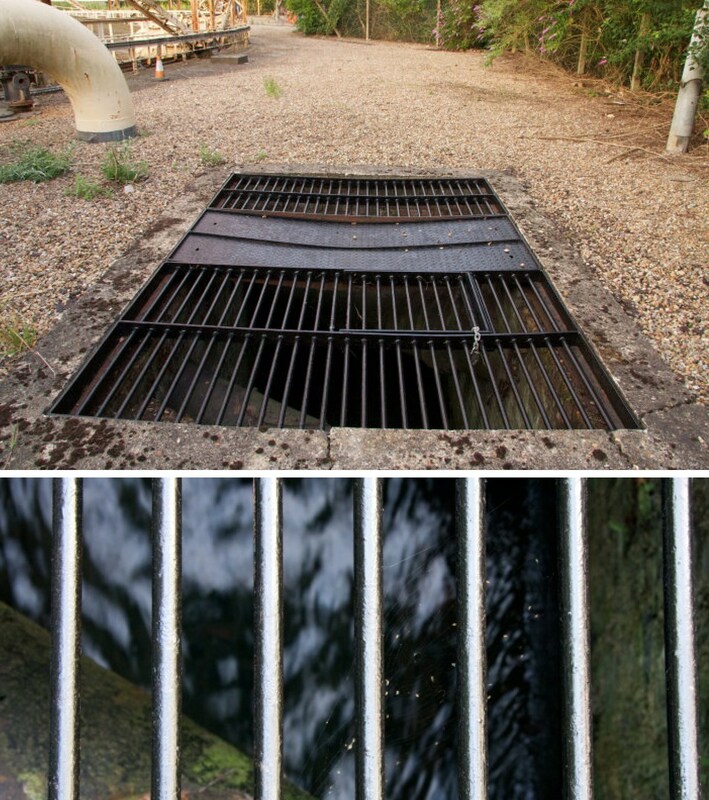 A common issue was the lack of clarity about responsibility for water courses and the fit with the drainage system. 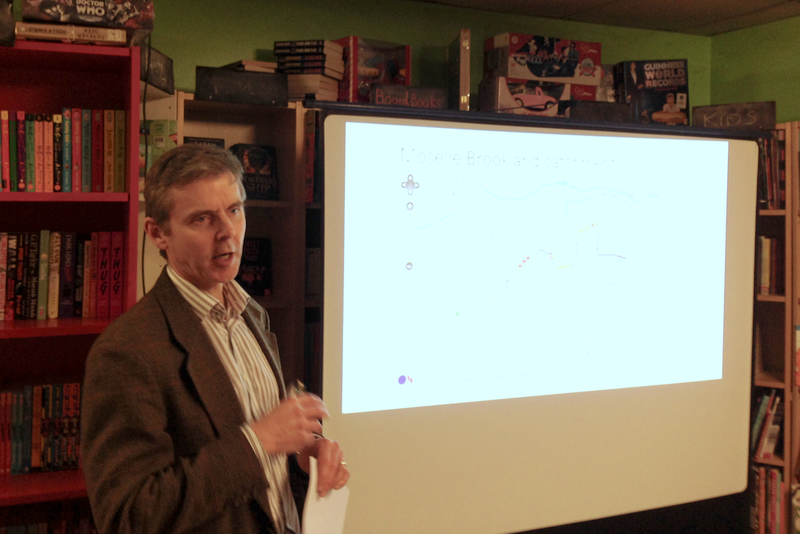 John Bryden from Thames 21 explained that this is complex. 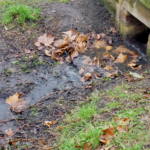 Complaints to the Environment Agency about misconnections, for example, are referred to Thames Water who try to identify the culprit and pass the information to Haringey with the result that a large range of landowners, site managers and community groups may become involved. 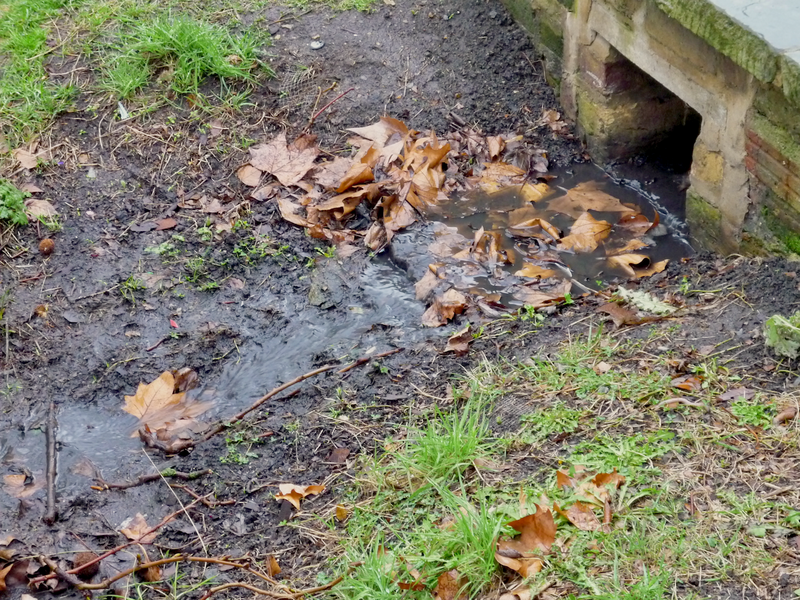 Sam Balch, Haringey’s recently appointed drainage officer, said 505 drain misconnections had been identified with 67 still affecting the Moselle. 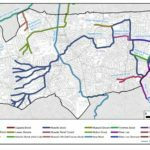 The worst of these are lavatory drains going into the river instead of the sewers at Alexandra Primary School and from a business in Turnpike Lane. The others have been typically domestic washing machines. 104 misconnections have been rectified. Sam said he was in for the long haul and working hard to deal with the rest. He expects a major impact at the school in the year ahead. The meeting was encouraged and thankful. 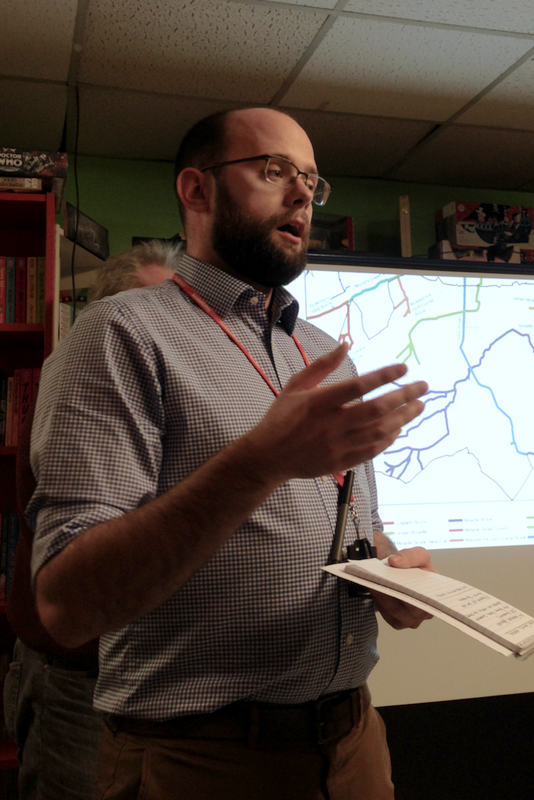 Marcus Ballard and John Bryden made a presentation regarding the Moselle Brook, which flows from its tributaries in the west to the Lea in Tottenham and links the west and east of the borough. The Moselle flows under the Heartlands site and Wood Green town centre where is now an opportunity to daylight or deculvert a further section. The remediation of the former gas-works and levelling of the site has shown the Moselle culvert to be close to the surface. Local residents (PMRA) have been campaigning for Haringey to require the developers to open the river in line with the Thames Basin Management Plan. Haringey has not made this requirement and has accepted the developers’ arguments that the river is too deep and too contaminated. Attempts to persuade the developers otherwise have not succeeded and the matter goes to planning committee. on 12th February. Fortune Area residents and Tottenham Friends of the Earth have already submitted objections to the application and pressed for deculverting to be a planning requirement on the Heartlands. It was agreed (with one abstention and without the participation of the council officers) to encourage Friends groups and concerned individuals to follow suit and lobby committee members directly. 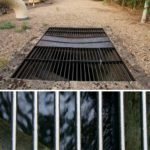 PMRA would write to the members of the planning committee and to the Cabinet member for the environment to press the case for opening the Brook. John Bryden from Thames 21 showed photos of Firs Farm wetlands. Until two years ago this was a dull unloved green space in Enfield used mainly at weekends as football pitches. A previously unknown underground water source has now been exposed and converted into a wetlands area attracting wildlife and used by local residents and schools. This was done in collaboration with Thames Water and with Enfield council welcoming and encouraging the input and direction of residents and community groups. It is an inspiration. The area is readily accessible from Haringey. John Bryden has offered to arrange a guided visit. The meeting was in total agreement that Haringey’s water courses need championing. Reclaiming a further section of the Moselle was seen as a first step that would help and encourage other projects. In Heartlands the Moselle Brook can be seen right below the surface. It was agreed to set up the Forum as a means of sharing information and progressing a common purpose, holding quarterly community-led meetings with the support of advisors like Thames 21 and with an expectation that relevant professionals would contribute. Haringey Council will be invited attend to hear concerns and report progress on works - much as happens at Friends of Parks. The steering group which convened the inaugural meeting was charged with taking this forward. PMRA will set up a website and a mailing-list for member groups. 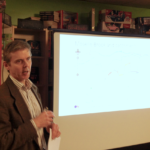 David Theakston, the newly appointed Haringey parks development officer, introduced himself. He referred to his past experience of daylighting rivers and his willingness to support such initiatives within the borough’s parks in the future. His support and interest was warmly welcomed. Simon and Tim were thanked for making the shop available and a donation was collected.